Prednisolone sodium phosphate 6.7 mg.
Prednisolone sodium phosphate 20.1 mg.
– The administration of prednisolone sodium phosphate in a sugar free syrup with taste enhanced characteristics allows for proper dosage adjustment and better patients acceptability. 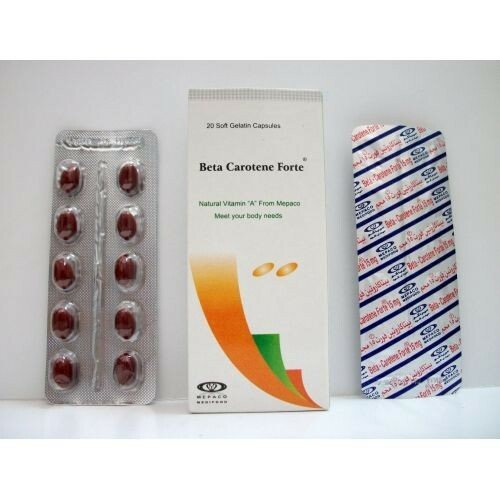 – Bronchial asthma, allergic rhinitis, contact dermatitis, atopic dermatitis, serum sickness, drug hypersensitivity reactions. – Pemphigus, exfoliative dermatitis, generalized eczema, urticaria, pruritus. – Idiopathic thrombocytopenic purpura, secondary thrombocytopenia, autoimmune hemolytic anemia. – Acute leukemia and aggressive lymphomas in adults and children. – Idiopathic nephrotic syndrome without uremia. – rheumatoid arthritis and other rheumatic affections, gouty arthritis psoriasis arthropathic, spondylitis, bursitis,tenosynovitis ,epicondylitis, polymylagia rheumatic, sjogrens syndrorne, polychondritis, systemic lupus erythematosus and certain types of vasculitis. – acute exacerbations of multiple sclerosis. – Dosages of the products must be individualized and are variable depending on the nature and severity of the disease, and on patient’s response.lftherapy is continuous for more than 2 weeks, withdrawal must be gradual. Adults: 5 – 60 mg/ day as a single dose or in 3 or 4 divided doses. Children: 0.14 – 2 mglkg/day, given in 3 or 4 divided doses. – Sodium retention and potassium loss occur only very rarely. therapy with high doses. Milder phenomena of autonomic unbalance which occurs occaslonaliy does not -as a rule- require special measures. hypertension, congestive heart failure and renal insufficiency. – Avoid exposure to chicken pox or measles during treatment. If exposure occurs, prophylactic measures should be taken. – Changes in the thyroid status of the patients may necessitate dosage adjustment. – Breast feeding should be avoided during therapy by the product. – Patients suffering from infectious diseases specially tuberculosis should take an effective antituberculous. -In patients with systemic fungal infections. – Vaccination by live or attenuated vaccines. – Increasing the maintenance dose of glucocorticoids is recommended upon concomitant administration of the following drugs: Anticonvulsants, rifampin and bronchodilators. – Reduction in the glucOCorticoid dose is recommended upon concomitant administration of the following drugs: Erythromycin, ketoconazole, estrogens or preparations containing estrogens. possibility of digitalis toxicity associated with hypokalemia. – Co-administration with warfarin or heparin may result in the inhibition of the ponse to anticoagulants, therefore coagulation indices should be monitored. – Adjustment of antidiabetic agents is required due to the increase in blood glucose level. – Predsol Syrup: a bottle contains 50 ml syrup, and insert leaflet. 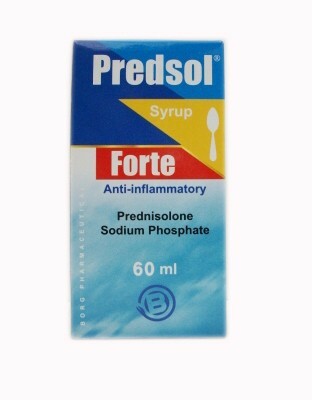 – Predsol Forte Syrup: a bottle contains 60 or 100 ml syrup, and insert leaflet.